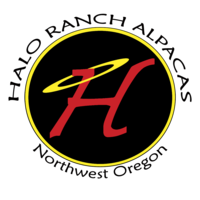 We are simply ecstatic for Granite's Tribute to Roy's future as a herdsire! He has three blue ribbons to his name already and we are expecting many more for him. He has great confirmation and a tremendous amount of luster all while maintaining fineness throughout his entire fleece. 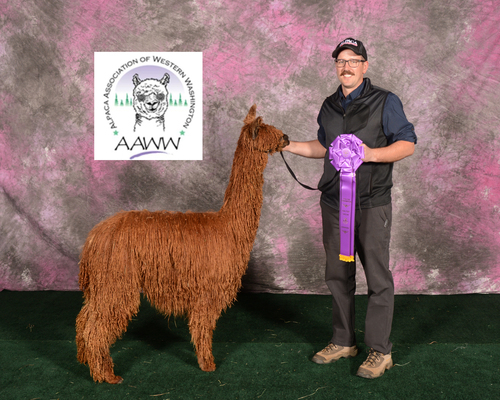 GLR Avallon is a beautiful brown female out of GLR Amayah (2014 Futurity Judge's Choice) and by Cinders (2016 and 2017 Futurity Herd Sire of the Year). 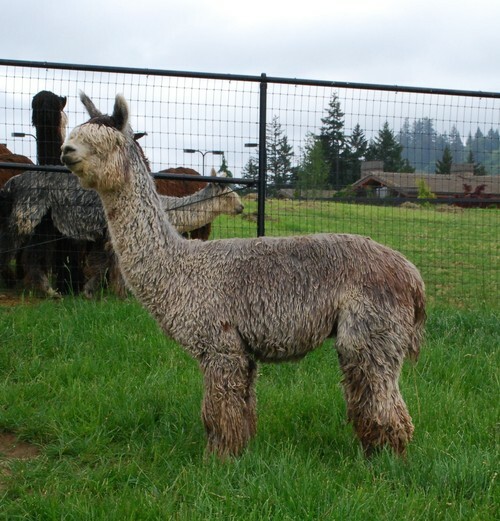 Her fleece is silky smooth, with tons of luster just like her momma. At her first show, the 2017 Futurity, Avallon placed 1st in a very competitive class! 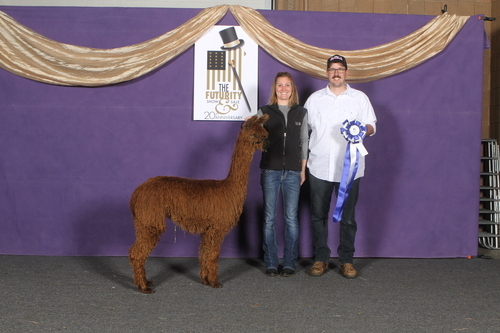 The judge commented on her outstanding conformation and her beautiful fleece. We look forward to her show career! Power packed Genetics. 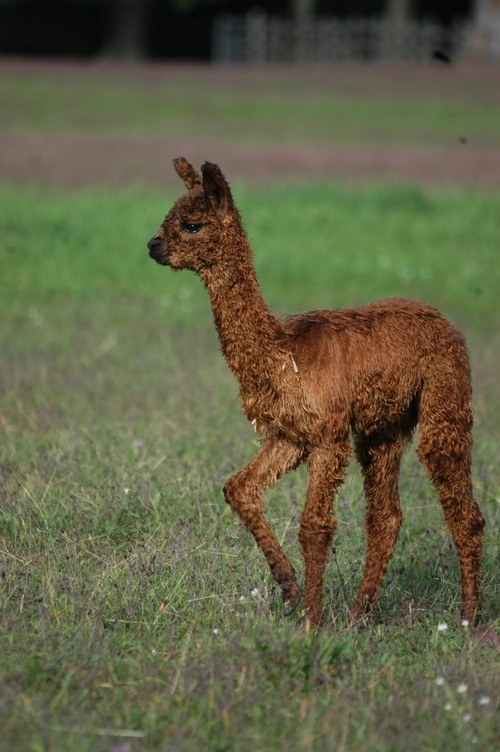 Avallon is bred for 2019 Summer cria sired by Granite's Tribute to Roy.